Original Penguin® partnered with Chinatown Market for a brand mash-up. Chinatown Market has taken the iconic "Pete the Penguin" logo, patterns and silhouettes from Original Penguin® and put their translation on the products. 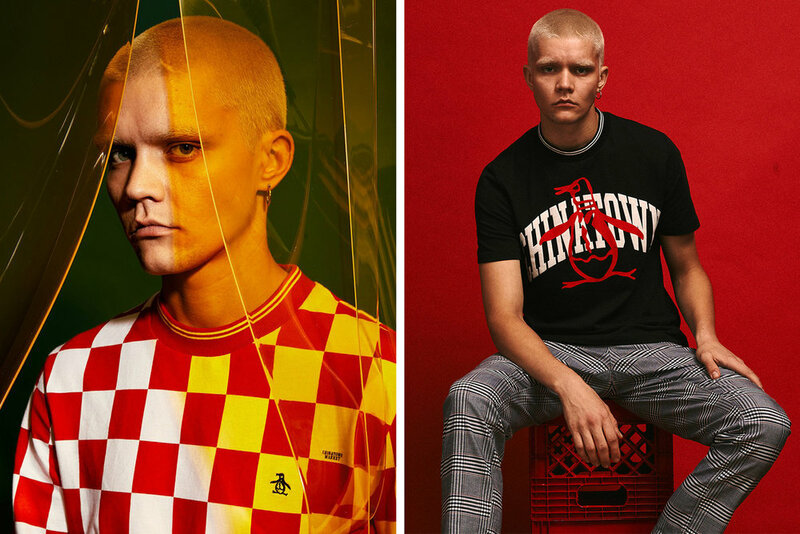 Encompassing a slew of tees, hoodies and signature Original Penguin polos, the concise line-up fuses Chinatown Market‘s passion for Canal Street, trending topics and social media with Original Penguin’s classic heritage aesthetic. 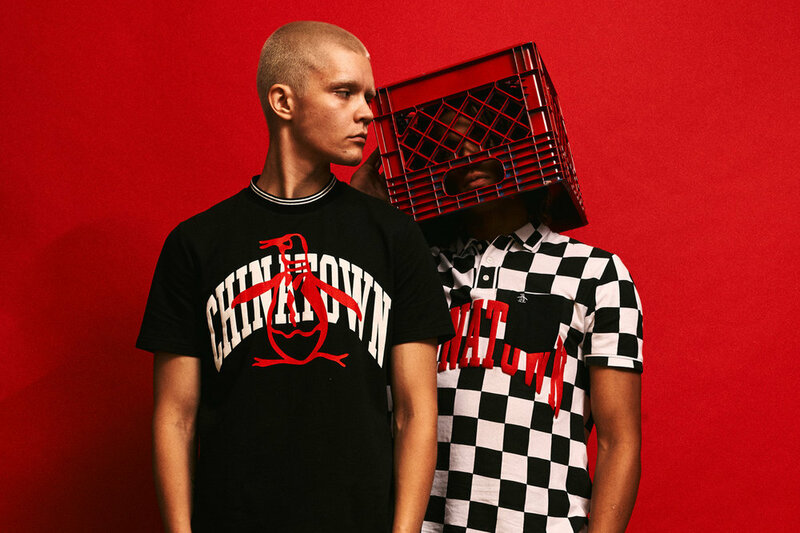 The joint offering sees an array of black, white, red and green checkered prints, alongside the signature “Pete the Penguin” logo emblazoned across the range.